New Delhi, January 31: The gold demand for the full-year 2018 was 760.4 tonnes compared to 771.2 tonnes in 2017, lower by 1 per cent, a report by the World Gold Council (WGC) said here on Thursday. The WGC has forecast 2019 full year demand to be in the range of 750-850 tonnes. Total jewellery demand in India for 2018 was also down by 1 per cent at 598 tonnes as compared to 601.9 tonnes in 2017. The value of jewellery demand in 2018 was Rs 166,610 crore, up by 5 per cent from 2017 (Rs 158,420 crore). “India’s full year gold demand in 2018 was 760.4 tonnes, marginally lower by 1 per cent from 771.2 tonnes in 2017. Jewellery demand in Q4 was fractionally lower at 180.1t in comparison to 182.4t last year, as consumers were cautious in the face of high and volatile local gold prices,” said Somasundaram PR, Managing Director, India, World Gold Council. Total investment demand for 2018 was down by 4 per cent at 162.4 tonnes in comparison to 169.3 tonnes in 2017. “Investment demand received its usual seasonal boost during Diwali with 56.4 tonnes – the strongest quarter in the year, but still it was 5 per cent down on Q4 2017. Demand was constrained due to relatively fewer auspicious wedding days and higher price volatility leading to a particularly pronounced effect on Q4 gold demand,” said Somasundaram. “The trends since 2015 indicate rather clearly that transparency measures have had an impact on gold demand. 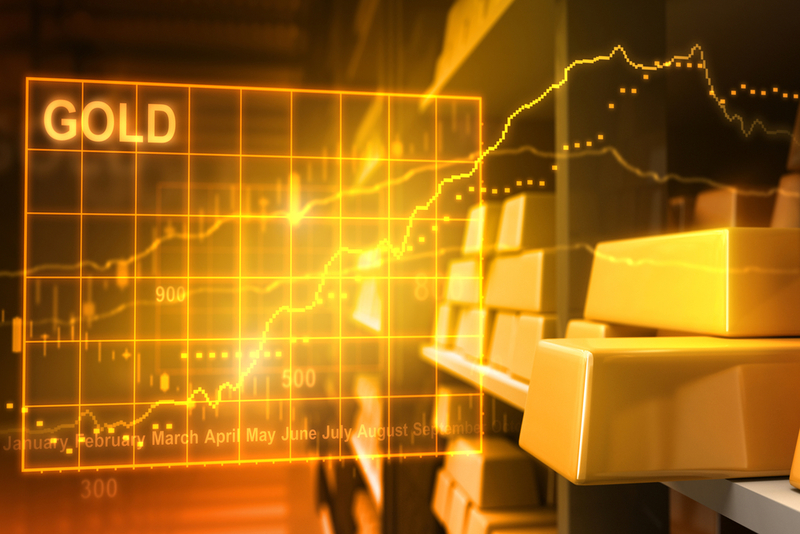 There is an urgent need for the industry to organise and collectively address issues of trust and innovation, in order to face the inevitable next wave of transparency measures and grow gold’s share of consumer spend. Considering the impending elections and a likely increase in spending, we expect full year demand to be in the range of 750- 850 tonnes,” he further said. Total gold recycled in India in 2018 was 87.1 tonnes as compared to 88.4 tonnes in 2017.